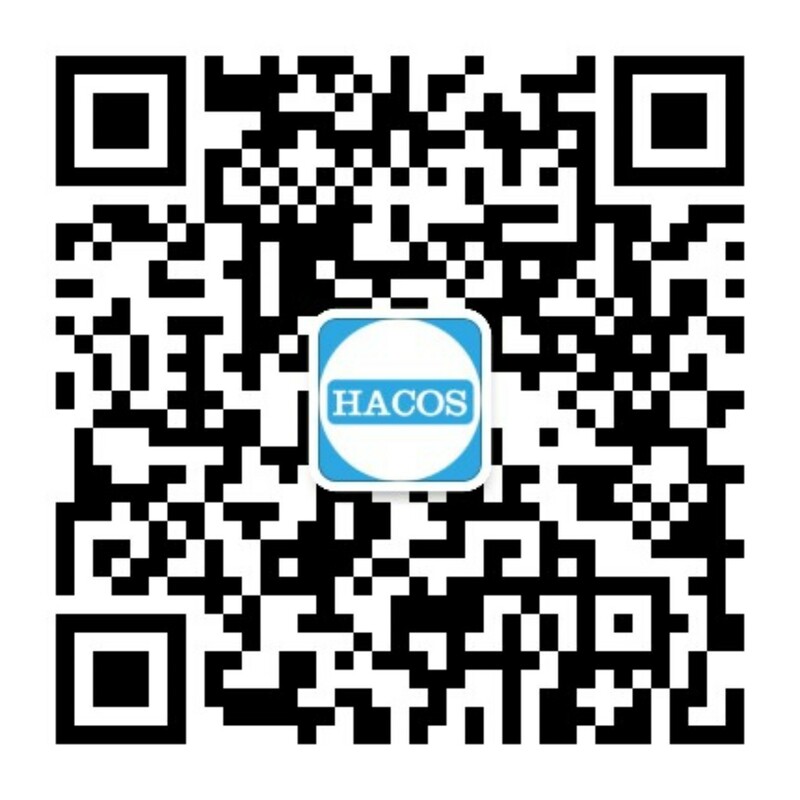 Harsher Fines Proposed for Ride-Refusing Taxi in China! 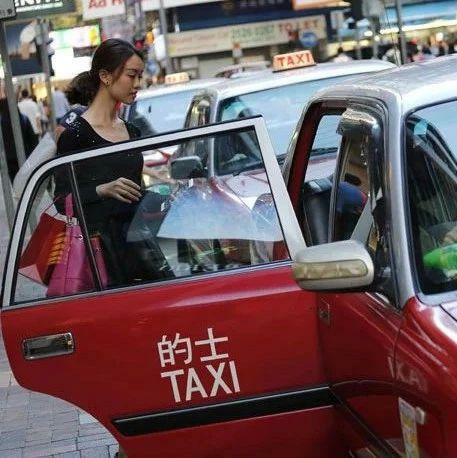 On October 31, the Guangzhou government proposed fines up to RMB2,000 directed at ride-refusing taxi drivers next year, according to Southern Metropolis Daily. The new rules would introduce fines ranging from RMB50 for smoking during service to up to RMB2,000 for rebuffing a passenger. Offenders may also receive a one-week suspension of their license. 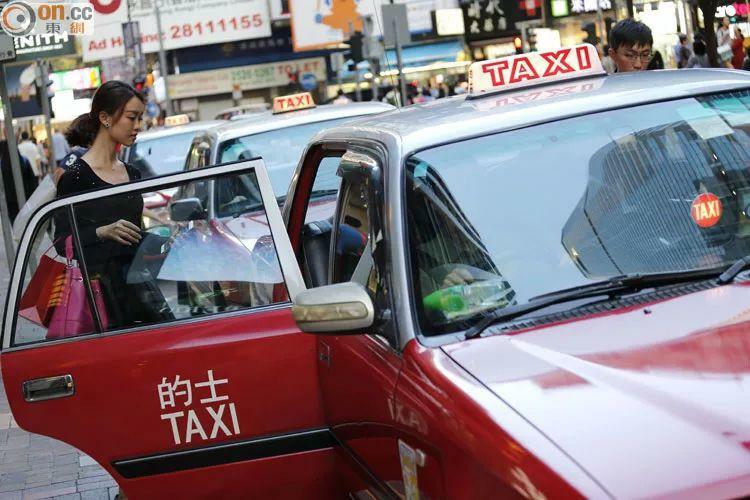 According to current statutes, a taxi driver who denies a ride, if reported, will receive a maximum fine of RMB1,000. You Can Complain In These Ways! 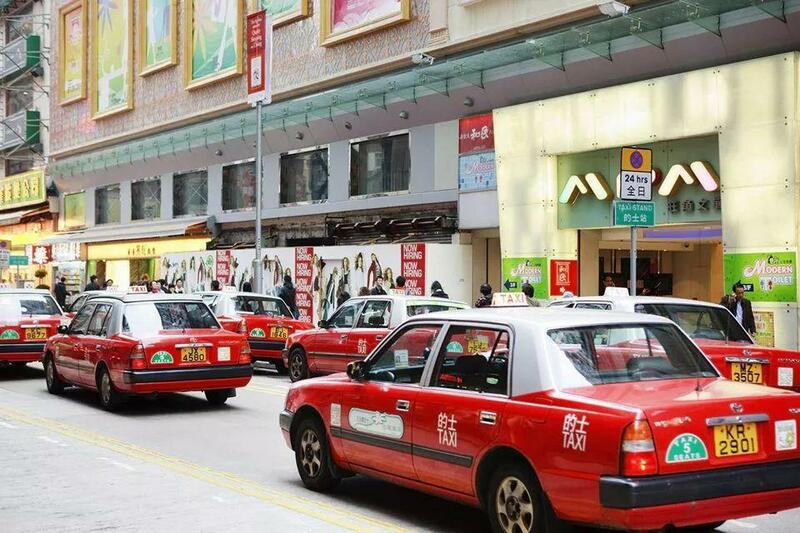 Taxi ride refusal constituted one-third of the 380 taxi-related complaints submitted to the Guangzhou Transportation Committee from October 15 to 21, according to statistics from the committee. Taxi drivers, however, are entitled to refuse a ride or kick out a passenger en route in situations wherein he or she smokes, spits or throws trash in the car, or when they are “intoxicated without company” or “mentally unstable,” according to the new regulations. So the next time you get turned down by that late-night taxi driver (assuming you are mentally stable and capable of forming sentences after a night out), store the taxi’s license plate in your mind’s eye or simply take a photo and call 96900 or 12345 to report on the unprofessional cabby. 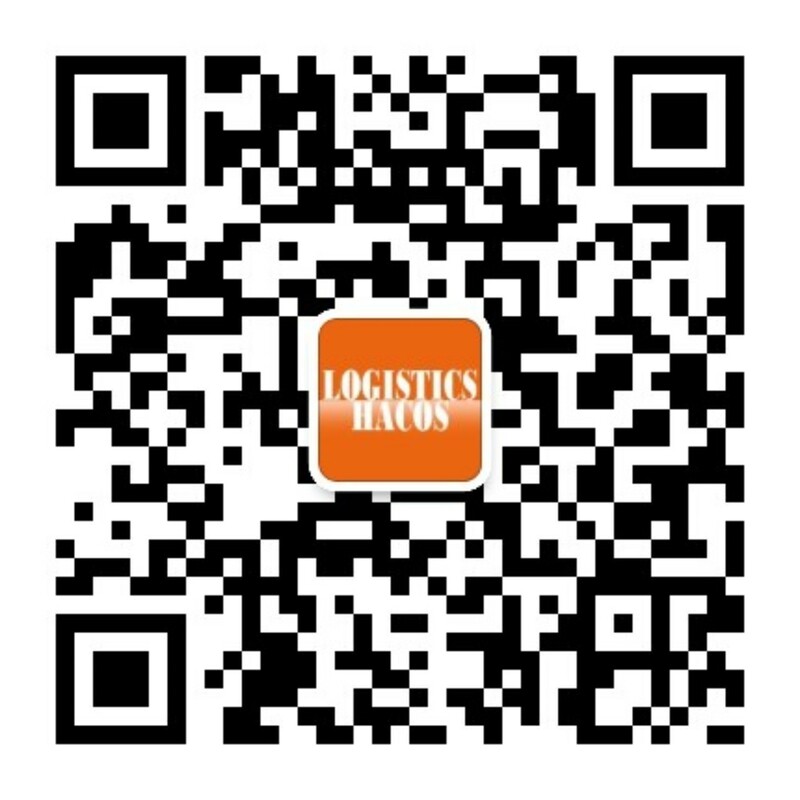 You can also file a complaint via Guangzhou Transportation Committee’s official WeChat (ID: gzsjtw).